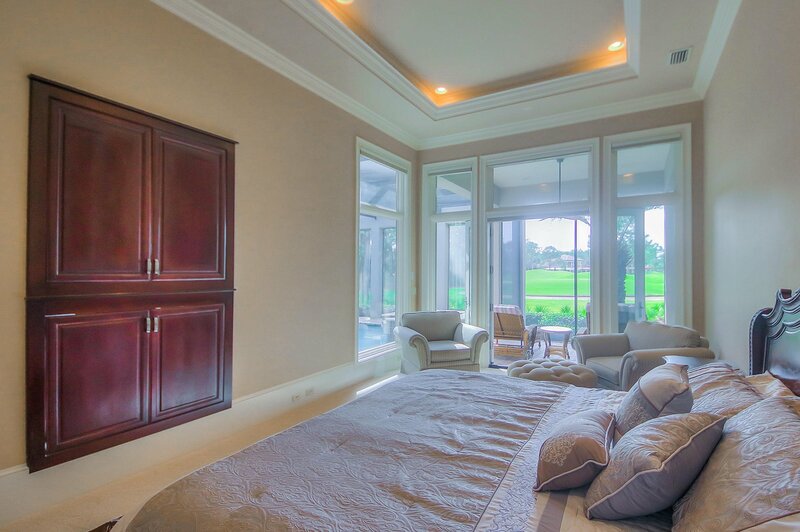 THIS SPECTACULAR ESTATE HOME IN THE EXCLUSIVE COMMUNITY OF ''THE PRESERVE AT BURNT PINE'' IS TRULY A MASTERPIECE. 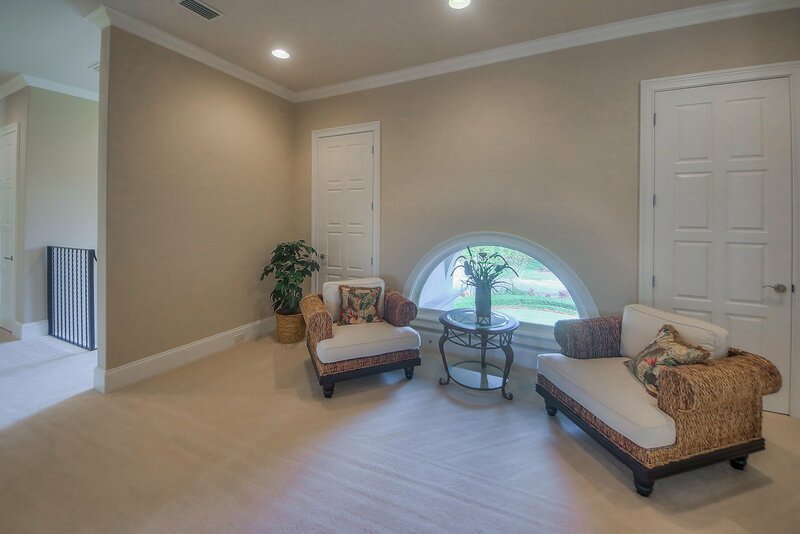 THE GRAND FOYER OF THIS HOME WELCOMES VISITORS WITH A SPACIOUS PARLOR WITH FIREPLACE AND LARGE GLASS DOORS THAT ALLOWS FOR A MAGNIFICENT VIEW OF THE POOL WITH WATERFALL. 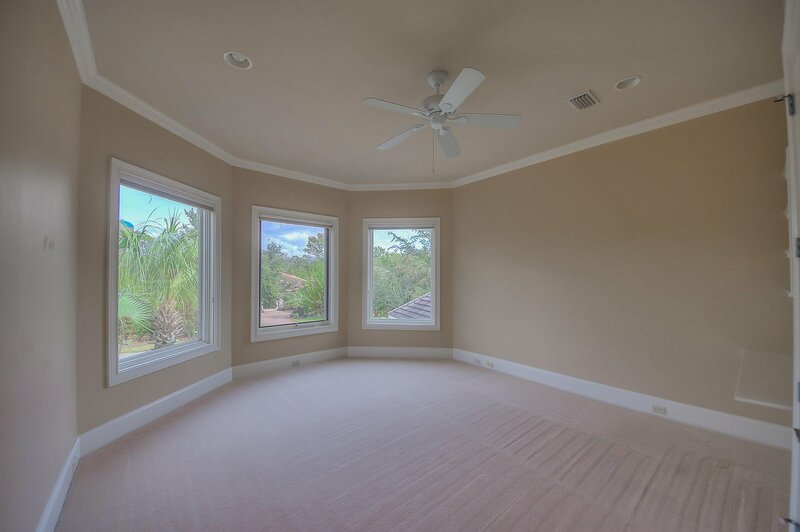 THE FORMAL DINING AREA SITS GRANDLY OFF TO THE LEFT OF THE ENTRY AND BOASTS A WALL OF WINDOWS THAT ALLOWS FOR AN ABUNDANCE OF NATURAL LIGHT AS WELL AS A BUILT IN CHINA CABINET, AND ENOUGH ROOM TO ACCOMMODATE LARGE GATHERINGS! 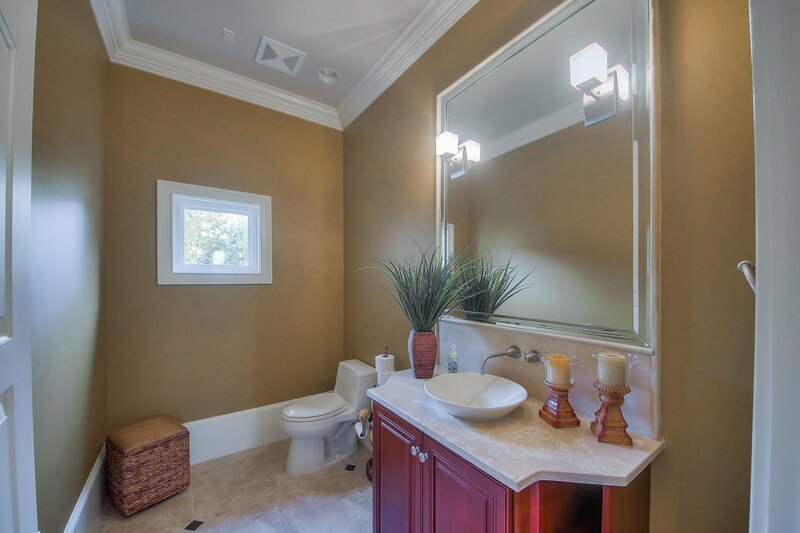 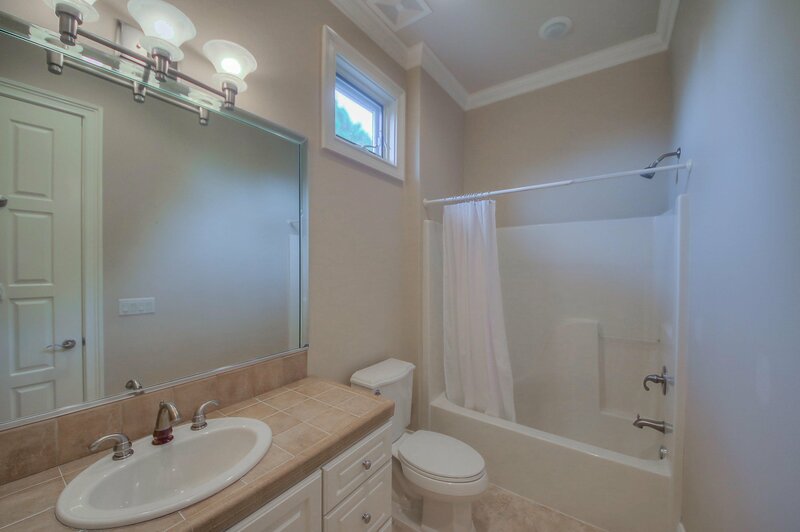 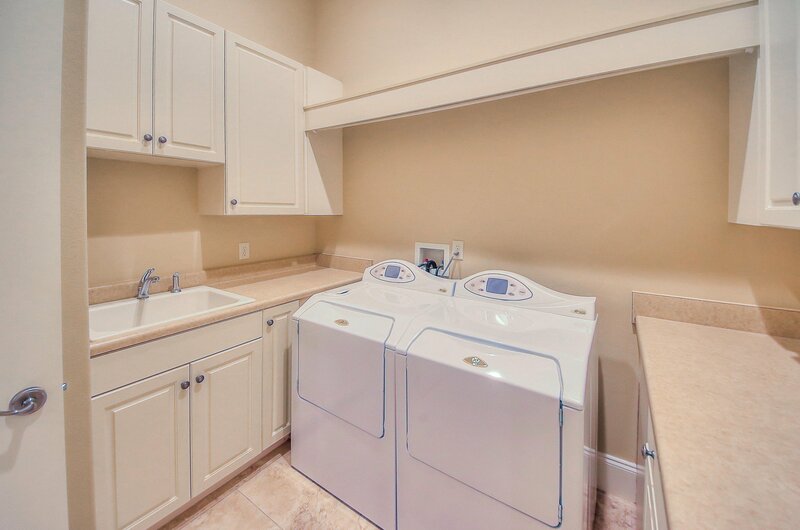 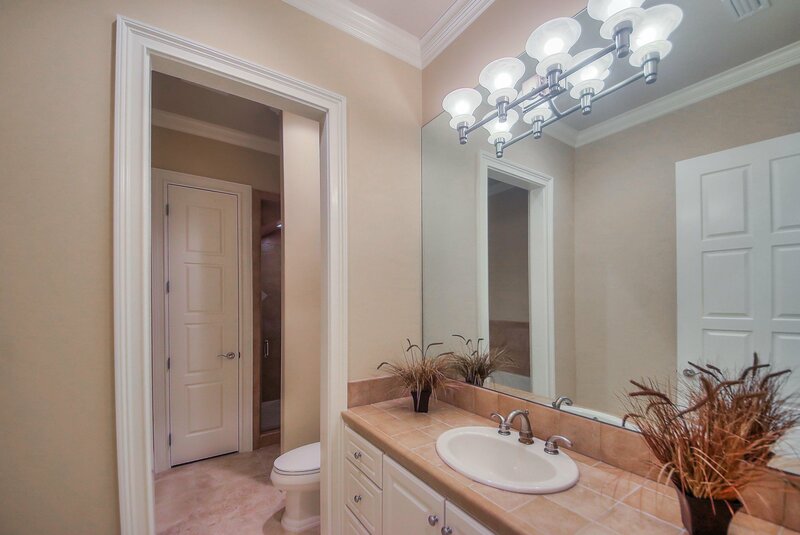 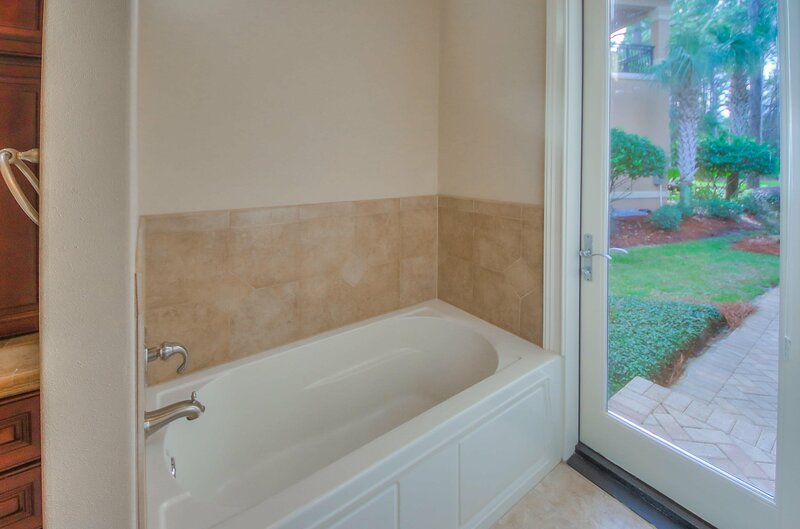 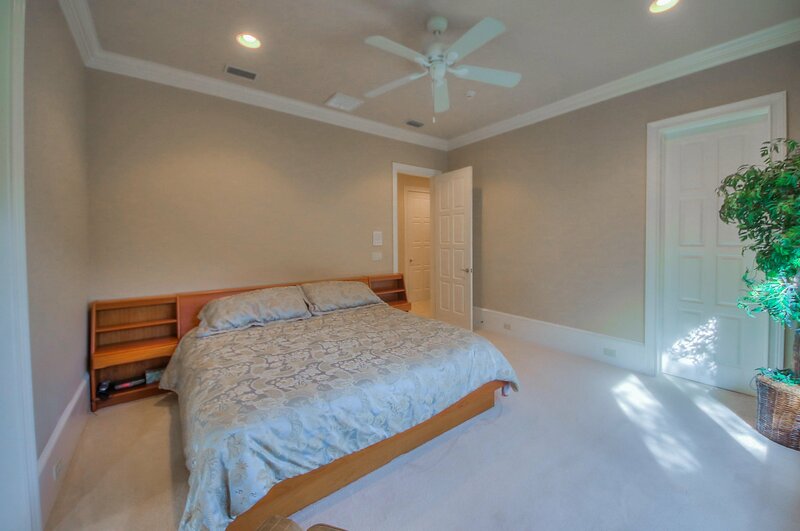 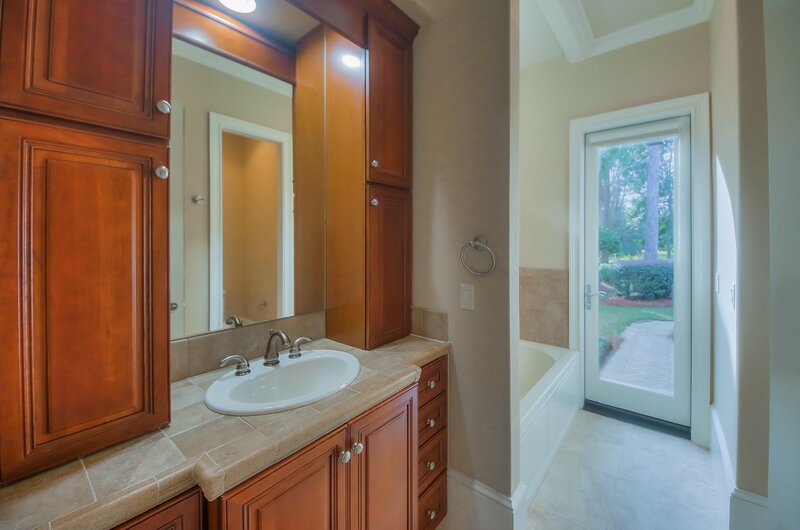 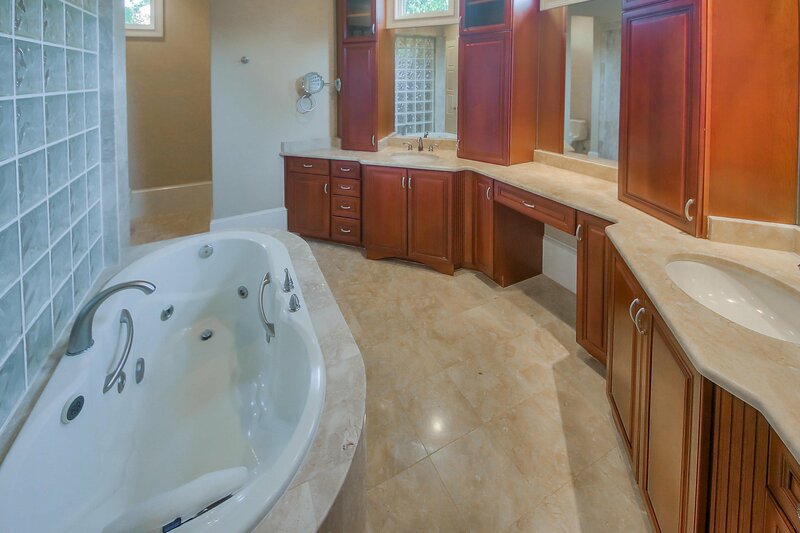 THE GROUND FLOOR IS WHERE YOU WILL FIND THE SPACIOUS MASTER SUITE WITH A LUXURIOUS BATH! 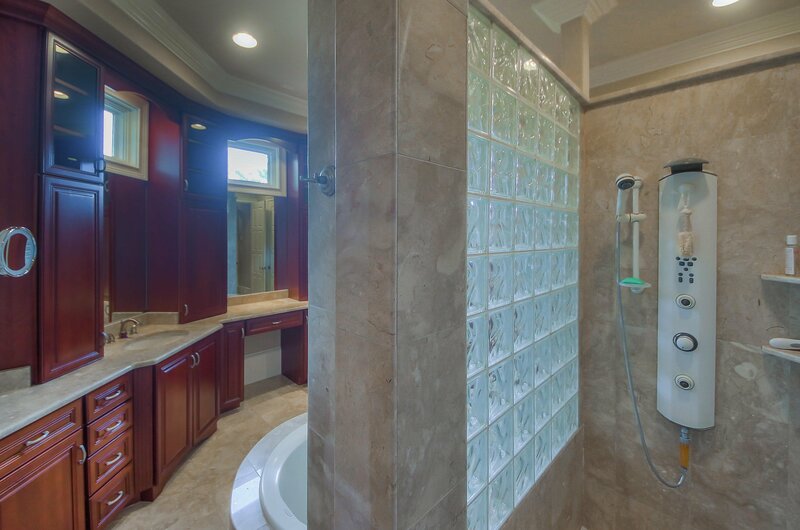 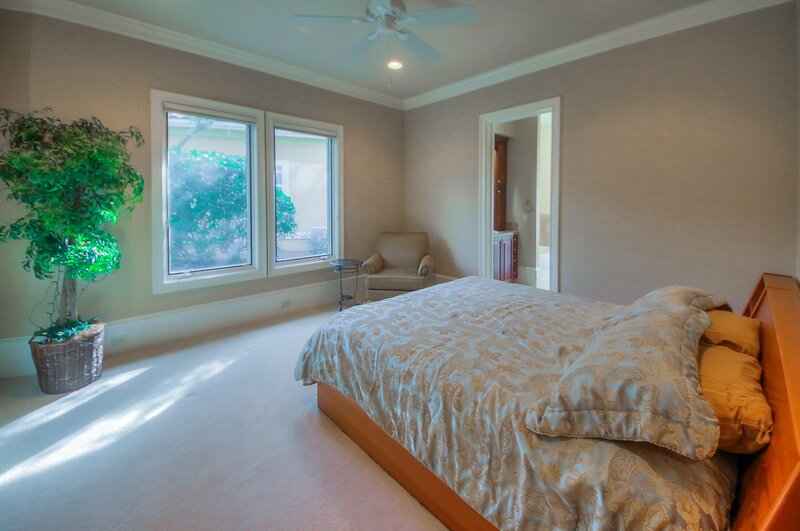 ENJOY TRANQUIL VIEWS OF THE WATERFALL FROM THE WALL OF WINDOWS IN THIS ROOM! 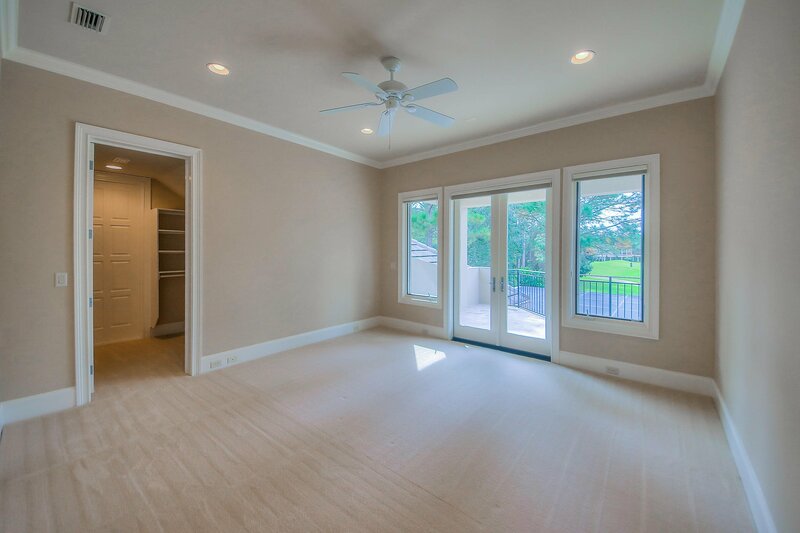 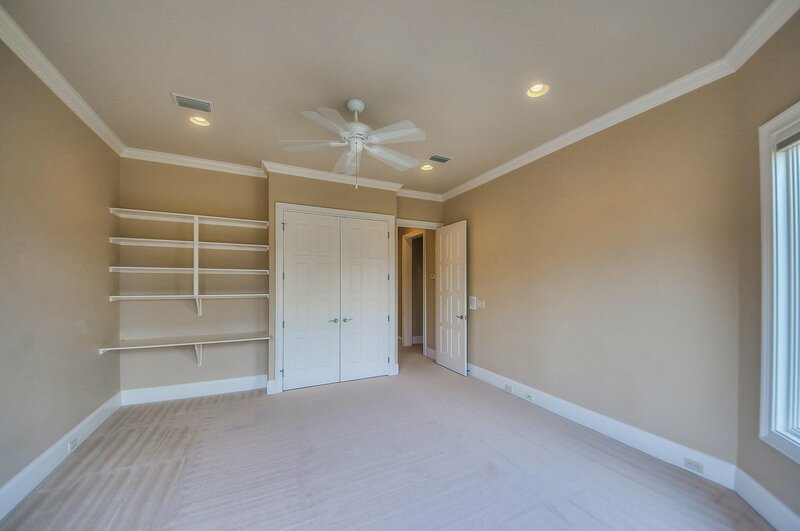 THERE IS ALSO AN OFFICE ON THIS LEVEL WITH FIREPLACE, BUILT IN BOOKCASES, AND A DOOR LEADING TO THE POOL AND LANAI. 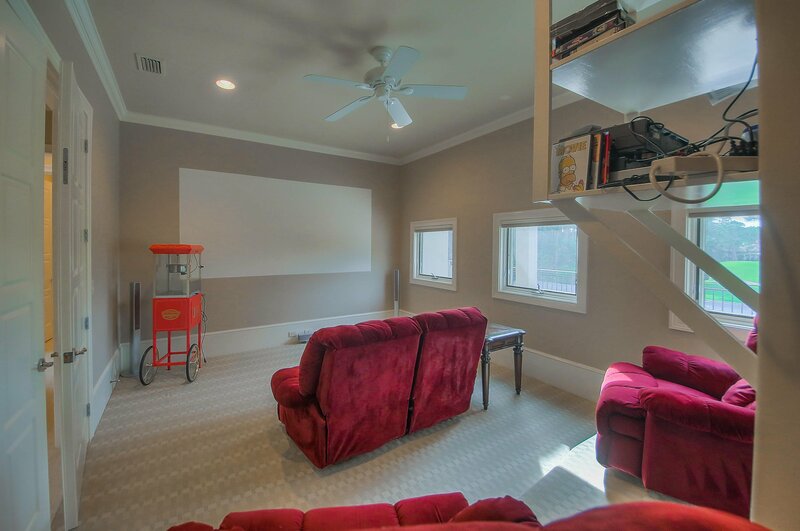 PERFECT FOR LARGE GATHERINGS OF FAMILY AND FRIENDS IS THE GOURMET KITCHEN WITH BREAKFAST AREA AND WET BAR THAT OVERLOOKS A LARGE FAMILY ROOM. 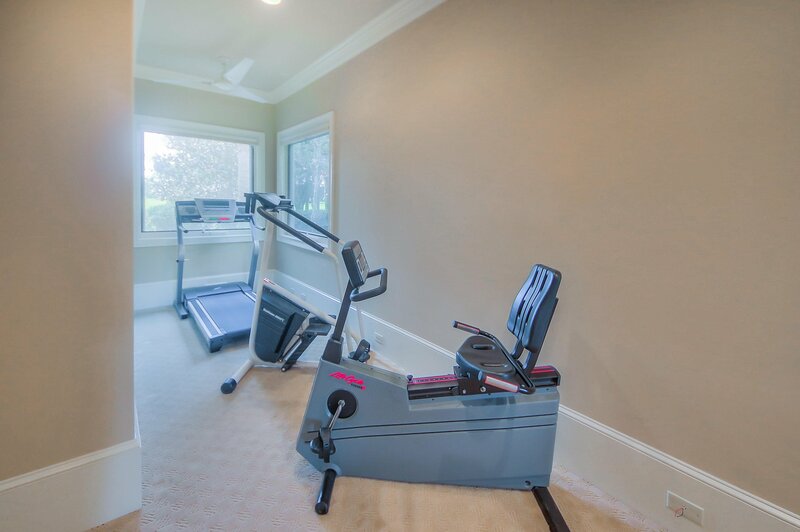 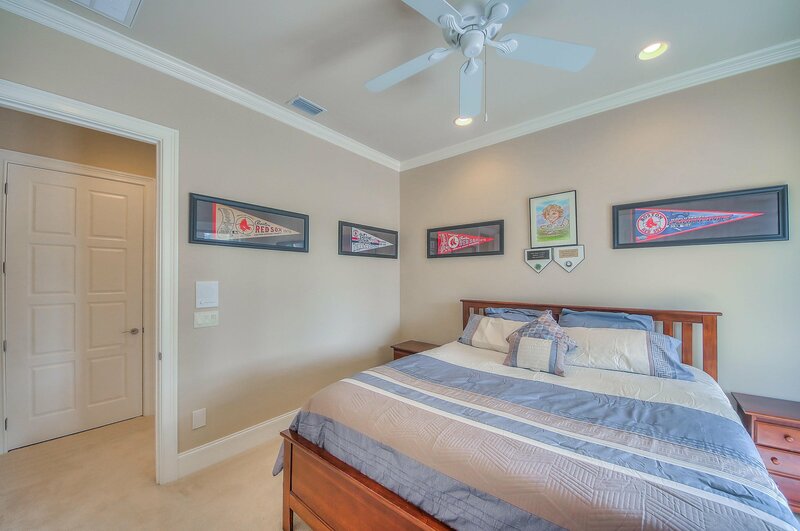 UPSTAIRS YOU WILL FIND THREE ADDITIONAL BEDROOMS OVERLOOKING THE GOLF COURSE AND A MEDIA/EXERCISE ROOM.